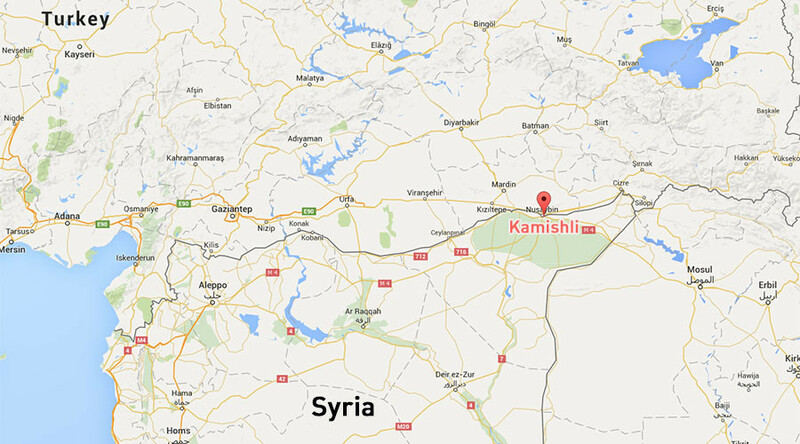 A string of explosions has rocked the northeastern Syrian city of Kamishli, targeting its Kurdish and Assyrian Christian population. Dozens of people were killed or wounded, according to a Kurdish spokesman cited by Reuters. Twin suicide blasts targeted two restaurants in the city, according to Kurdish YPG militia spokesman Redur Xelil, as cited by the agency. Blaming Islamic State (IS, formerly ISIS/ISIL) for the terror acts, Xelil said he believes dozens have been killed or injured. At least 16 people were killed and 35 wounded in the attacks, according to Syrian news agency SANA. IS has since claimed responsibility for attacks, though the claim could not be immediately verified. A third blast reportedly came after the first two explosions, a source from the Assyrian militia told Sputnik. “A blast occurred in one more restaurant. Our militia and Syrian forces are headed there. It is close to the first two terrorist attacks,” the source said. Reports from the scene say that parties celebrating the New Year were targeted for the attacks. The three bombed restaurants were called Miami, Simoni and Gabriel. The number of casualties from the third explosion is unknown at this point. The city, also spelled as Qamishli, is on the Syrian-Turkish border in the Al-Hasakah Governorate. It is now predominantly controlled by Kurdish and Assyrian militias. 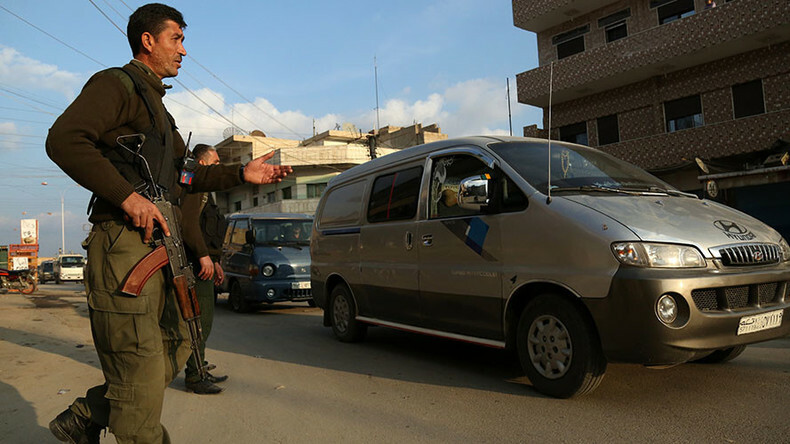 Another explosive device was reportedly found close to the blast sites in an area occupied mostly by Assyrian Christians.